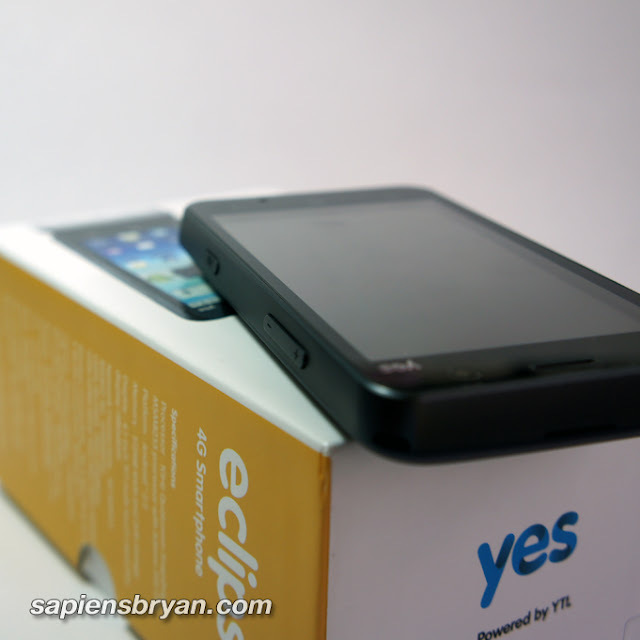 I’ve gotten my hand on Yes Eclipse about 2 weeks ago, it’s the only phone that supports both Yes 4G and GSM networks and it runs on Android. I’ve been using it daily since I got it, below is my view from an user experience standpoint. 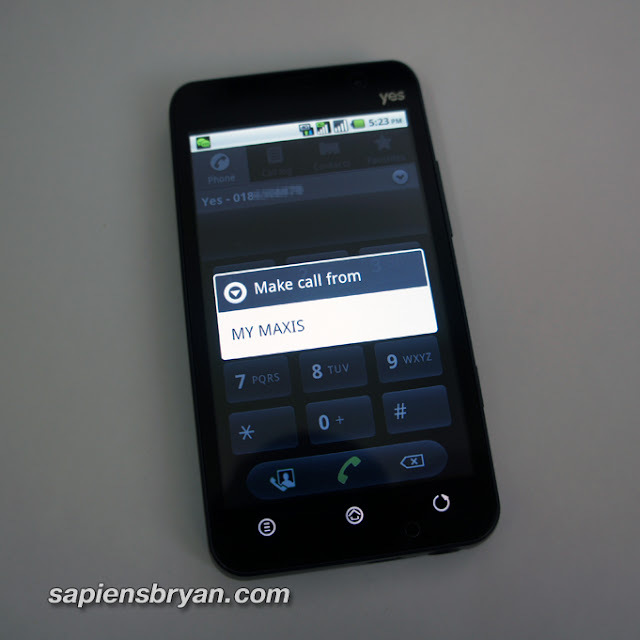 First and foremost, I don’t want to get into the debate of whether the term WiMax or 4G should be used. So, I’ll just use the term 4G for the ease of understanding. 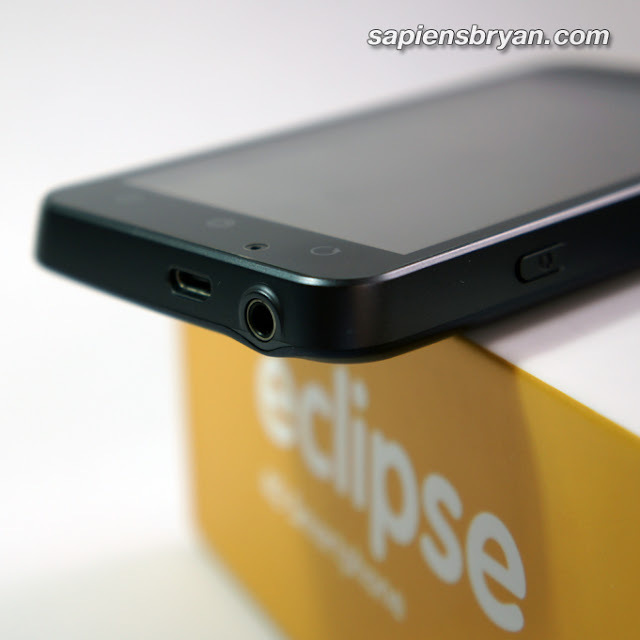 Yes Eclipse is priced at RM1,688 which I think is a steep price for a phone of these specifications running on Android 2.2. 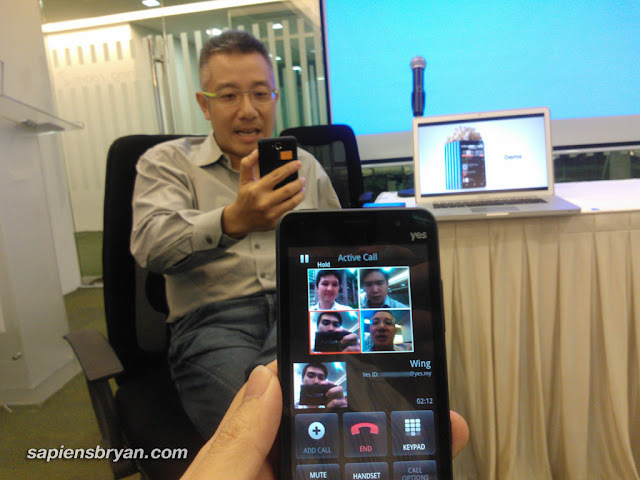 Anyway, prepaid bundle plans with 12-months – 24-months contract are available so you can get the device at a lower price. Frankly, the above technical specifications may not look impressive individually but I think it’s more important to look at what the smartphone can offer as a package. 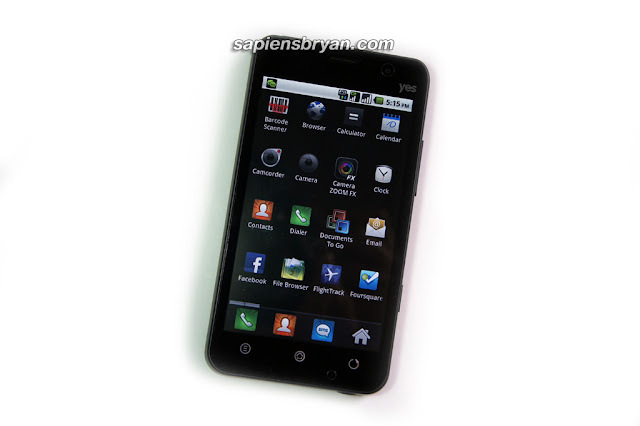 As a dual-mode smartphone, Yes Eclipse offers seamless connectivity on fully converged 4G and GSM networks. This is one thing that I truly appreciate as I can now switch between networks with just a tap. In other words, I can use 2 phone numbers on Yes Eclipse too. The phone’s responsiveness isn’t very impressive, apparently is limited by the 1Ghz single-core CPU and 512MB RAM but anyway the phone doesn’t lag at all. I did experience once or twice random restart of the phone while I was doing some heavy testing on multitasking though. The limited 2GB internal storage isn’t an issue to me as I’m using a 16GB Micro-SD card as additional external storage. So, I have a total of 18GB storage on Yes Eclipse. 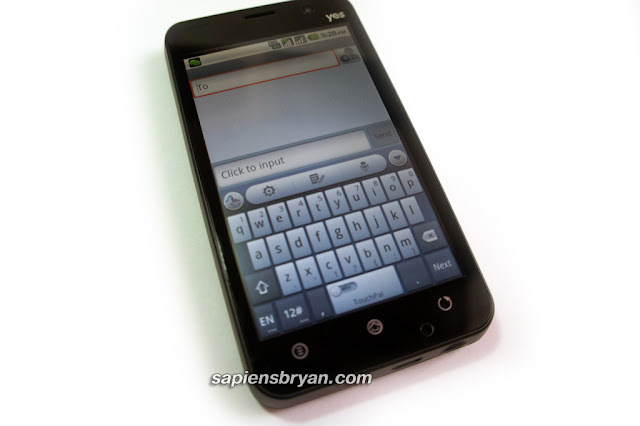 The phone design of Yes Eclipse and its 5 Megapixel rear camera are the 2 downsides of the phone that I wish they could have done better. 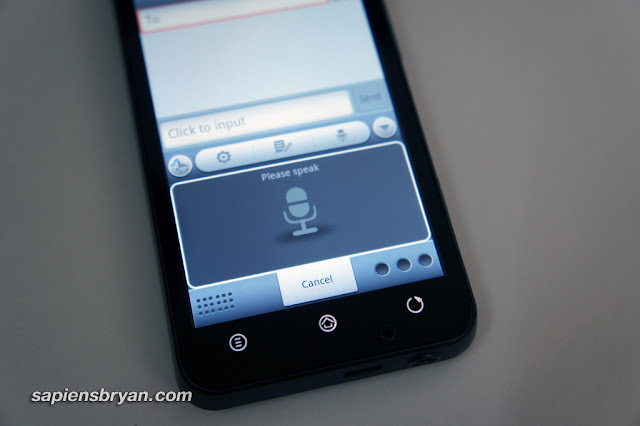 Yes Eclipse runs on Android 2.2 (Froyo), which is the main talking point when it comes to the software aspect of the phone. 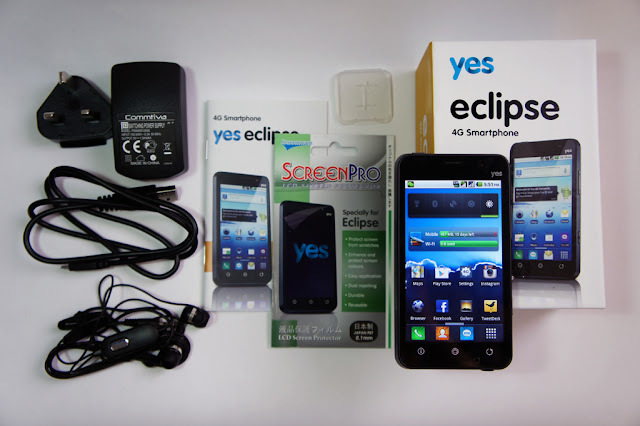 It’s undeniable to say some new features introduced in the latest Android 4.0 (Ice Cream Sandwich) and even Android 2.3 (Gingerbread) will not be found in Yes Eclipse. Apart from that, Yes Eclipse runs fine on Froyo. Besides, I’ve tested running applications and games, both paid and free, on Yes Eclipse and they were all running fine without any compatibility issue. 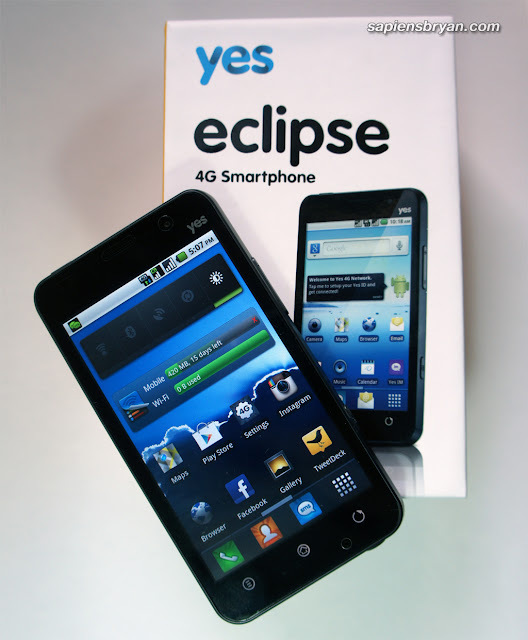 The CEO of Yes4G, Wing K. Lee, explained that Android 2.2 was the only stable release of Android when Yes Eclipse was initially designed and built. 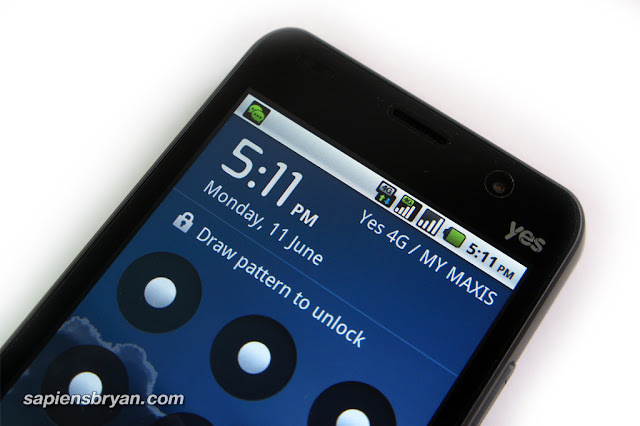 Therefore, a stable Android version was preferred and they built the 4G protocol stacks on top of it to offer seamless connectivity between 4G and GSM networks. Their sensible argument is that they did not develop just another Android phone but instead develop a dual-mode smartphone that runs on stable Android. 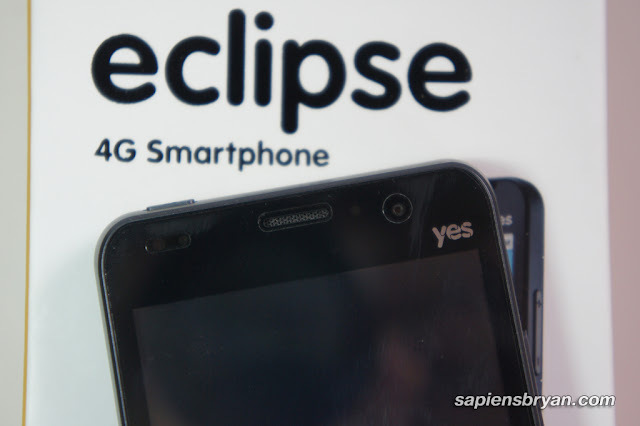 Yes4G labels Yes Eclipse as the world’s smartest 4G phone as it offers seamless connectivity on 4G and GSM networks, 4-way video calls, Wi-Fi tethering with up to 4 devices. Bear in mind that there’s no other smartphone that can achieve all these and therefore they claim it’s the smartest 4G phone. 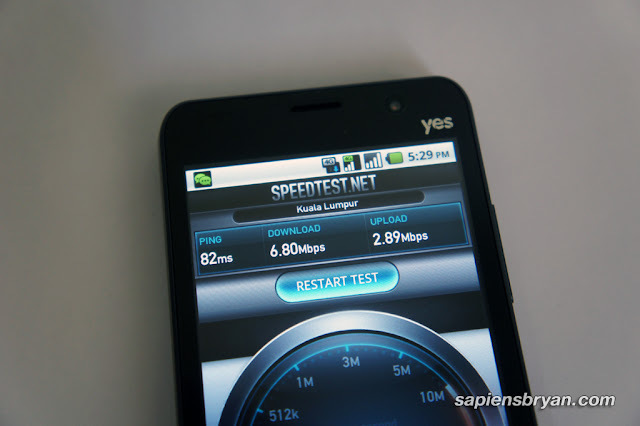 One of the things I enjoy using Yes Eclipse is the fast data connection on Yes 4G network. In my opinion, we can’t really save much time from opening an application (e.g. on a quad-core CPU) but a high speed Internet connection can save lots of our time while loading the application whenever Internet connection is required. Loading feeds on Facebook and Twitter, pictures on Instagram, videos on Youtube and reading emails have never been so smooth on a device with only 1GHz CPU and 512MB RAM. The fact that Yes Eclipse coupled with fast Yes4G network really gives a good user experience. 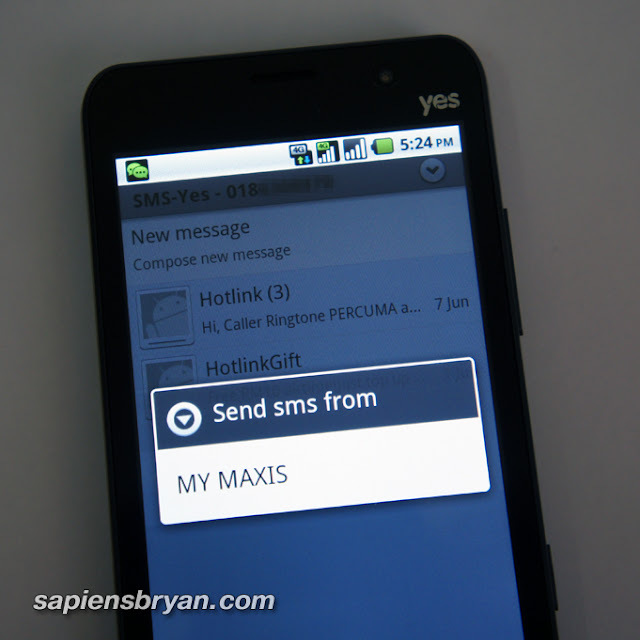 Having said that, my only complaint on Internet connectivity is the occasional disconnection due to the coverage of Yes4G network in Penang. Full photo gallery of Yes Eclipse is in my Picasa Album.